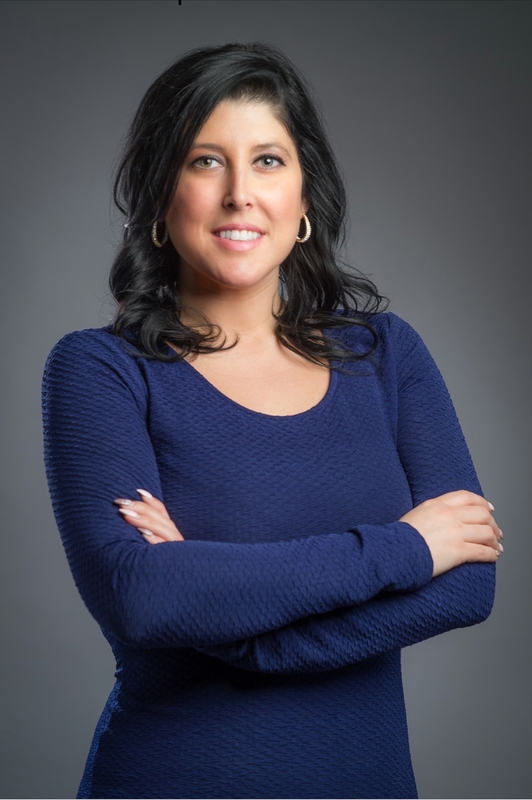 Ashley is a Co-owner and top producing realtor with 3% Realty, and has solidified her name in the Canadian Real Estate field by maintaining a strong focus on client satisfaction. 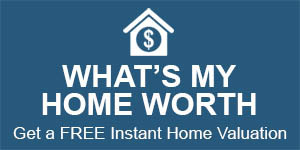 She has extensive experience with homebuyers, sellers and investors. She has built a proven track record for exceeding the expectations of all the clients she represents. Ashley’s knowledge of current market trends and passion for customer service ensures every client’s experience is enjoyable and rewarding. She takes her role seriously, bringing a professional can-do attitude to every aspect of the sale. Understanding no two transactions are the same and no two clients have the same unique wants and needs, Ashley dedicates all the necessary time and attention to ensure that the home buying/ selling experience is a happy, memorable one that will provide clients and their families many years of enjoyment and satisfaction. As a real estate professional Ashley has proven that providing the very best service is essentially about putting her clients first. This means keeping herself accessible, being a good listener as well as a good communicator, and responding quickly to their needs. This philosophy requires her to continually improve her skills and ways of doing business. Ashley is a dedicated Realtor who follows latest technology and marketing trends in order to be a step above the rest. She has coupled this with strong communication skills and great customer service to become a recognized successful agent.